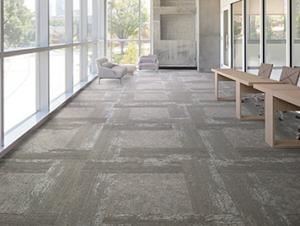 Mohawk carpet tile comes in a number of varieties, and the Aladdin carpet tile from Mohawk is a great choice for office or high traffic areas of your home. Why is it such a terrific selection for carpet tile? 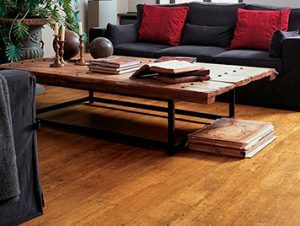 Well, the Aladdin Collection from Mohawk was built to give the customer the best flooring solution for any application. From retail stores to doctors offices, media rooms and home offices, Aladdin by Mohawk has a solid and stylish portfolio of products that are designed to work with every decor. On top of that you get a product with long lasting premium durability. Mohawk backs all of the Aladdin carpet tile lines and, as the world’s leading producer and distributor of flooring, you can be sure that you have a quality product. Mohawk offers top performance and great value in every Aladdin carpet tile offering. American Carpet Wholesalers of Georgia has a terrific selection of Aladdin carpet tile by Mohawk available at their website. Mohawk carpet tile adds warmth and comfort to a home or office by increasing sound absorption and helping add insulation to your floor, helping keep it warm in winter and cool in summer. 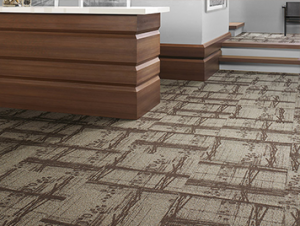 Mohawk carpet tile is easily installed and can even help to hide irregular spots in your subfloor. A floor with Mohawk carpet tile installed can be a great looking, functional, and budget conscious option for flooring in practically any home or office. To see the best selection of Mohawk carpet tile view the online catalog available at American Carpet Wholesalers of Georgia’s website. 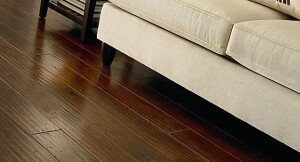 Give the flooring experts at American Carpet Wholesalers of Georgia a call and let them help out. You can call (800)548-2706 and speak with someone Monday – Friday from 8:30 am till 7:00 pm EST and on Saturday’s from 9:00 am till 4:00pm EST. Click here for more reviews of the Carpet Tile products available at American Carpet Wholesalers or Click here to explore other styles of flooring.